This is for a set of two. Passenger side flag is mirrored to face the rear of the vehicle (3rd photo above). We only use high quality CAST vinyl, not the cheaper CALENDERED vinyl that others use. Calendered vinyl will shrink, crack, and peel off. Our cast vinyl is rated for 10 years of outdoor durability and is protected by a UV stable laminate, which means the decal will not fade for many, many years. We have the best prices and use top quality materials. Latex print on white Oracal cast vinyl with high gloss or matte overlaminate. NOTE: Colors may vary slightly due to difference in computer screens. 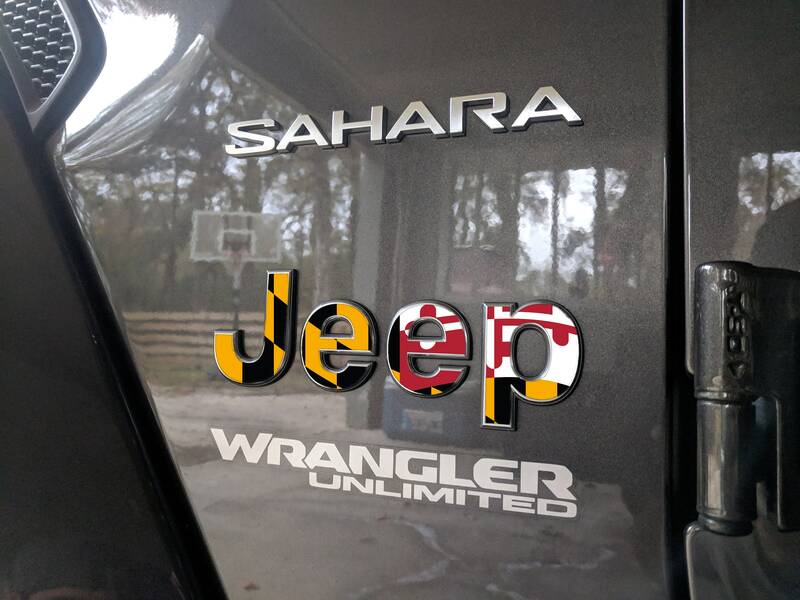 Need a custom decal with your logo? Send our design team a message. We can print decals in any size and quantity.